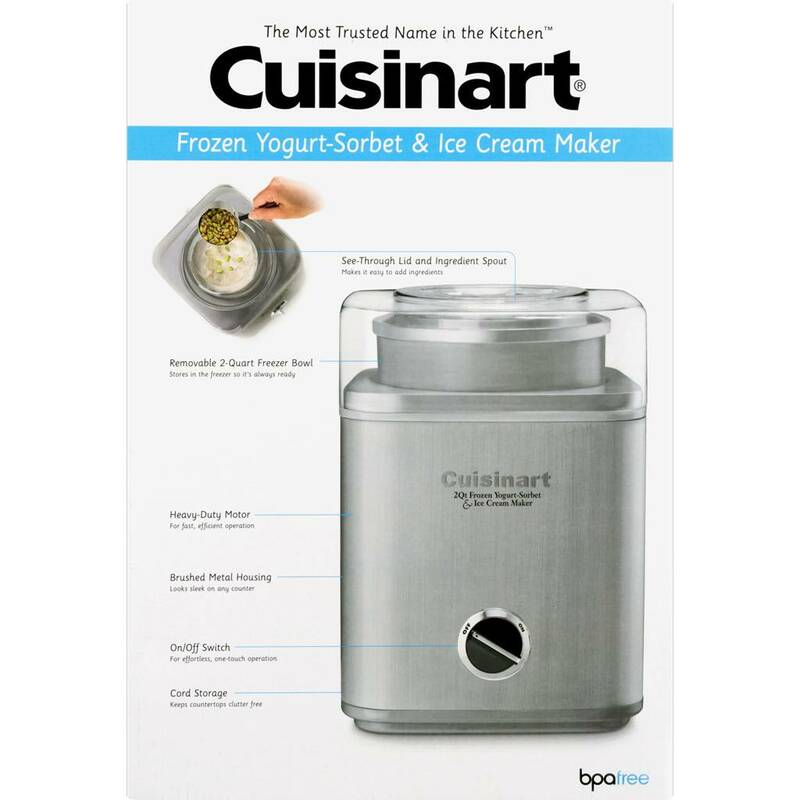 Cool off with a rich homemade ice cream sundae or a fruity sorbet - ready in 25 minutes or less. 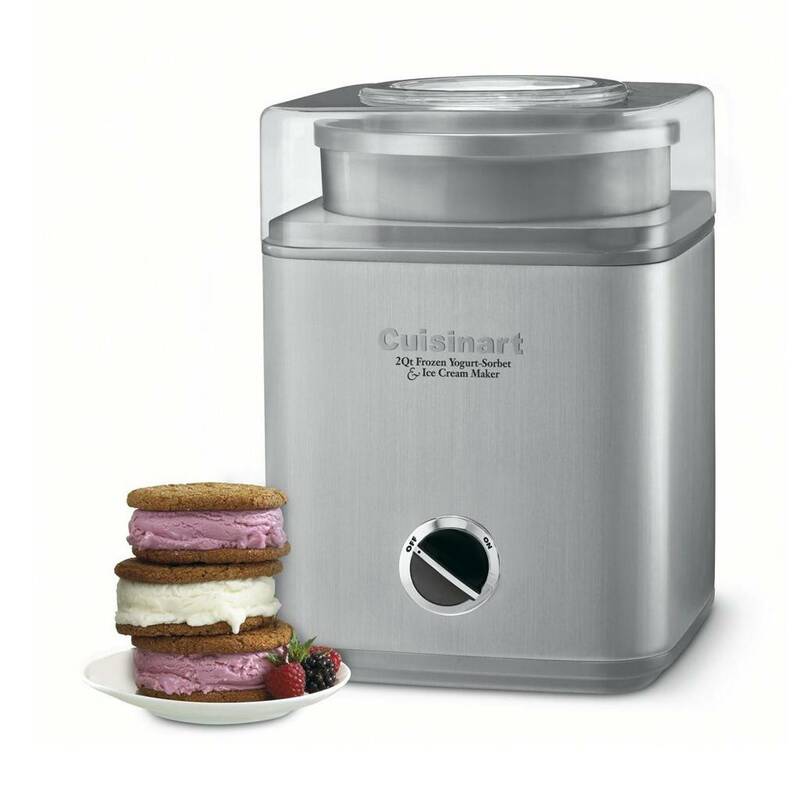 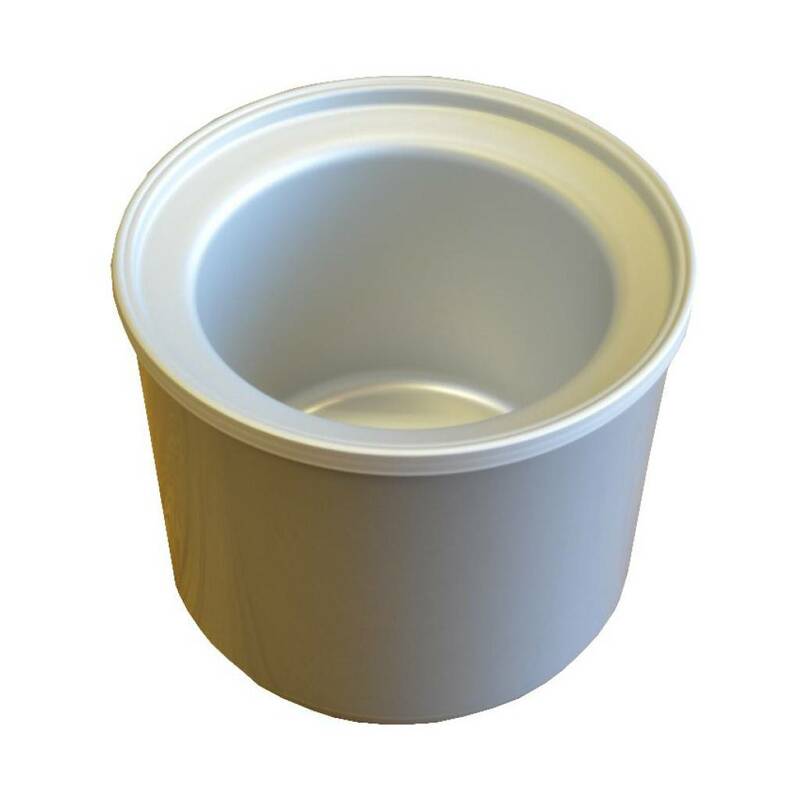 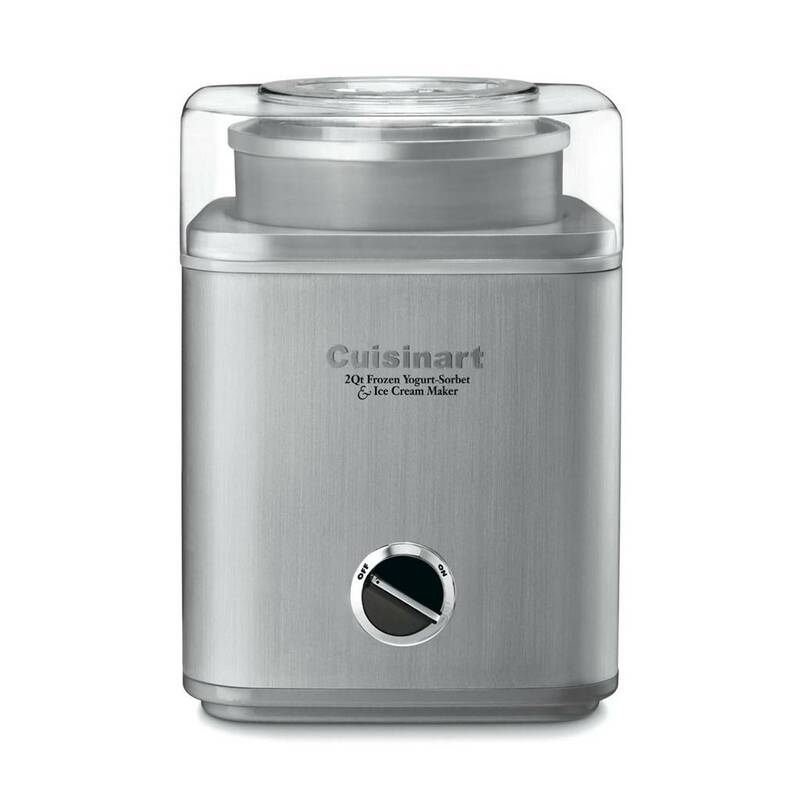 The Cuisinart Pure Indulgence Frozen Yogurt-Ice Cream and Sorbet Maker delivers 2 quarts (1.9 L) of fast, fabulous, frozen desserts, perfect for a family dinner or a friendly party - each one guarantees a sweet ending! 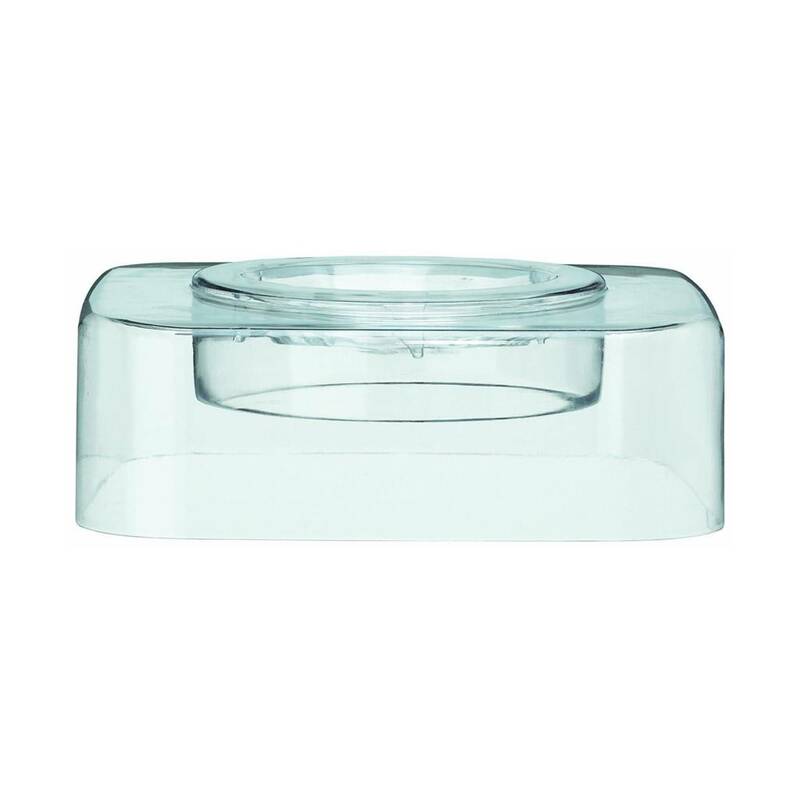 Unit LxWxH: 8.25" x 8.00" x 11.25"
Box LxWxH: 10.50" x 11.00" x 16.00"